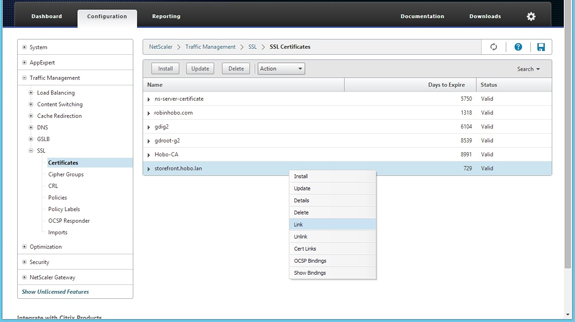 It’s a Citrix best practice to configure Storefront with HTTPS to secure the traffic. 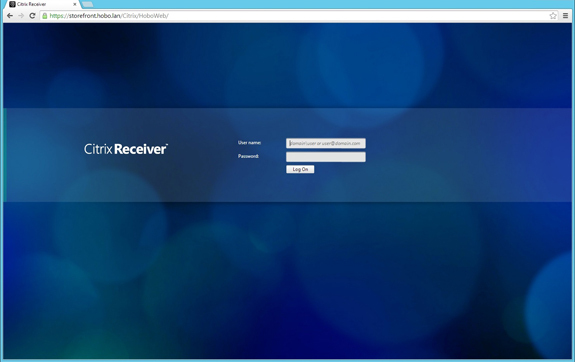 If you use the newest Citrix Receiver or wants to integrate the Citrix AppController with Storefront it’s even a requirement. 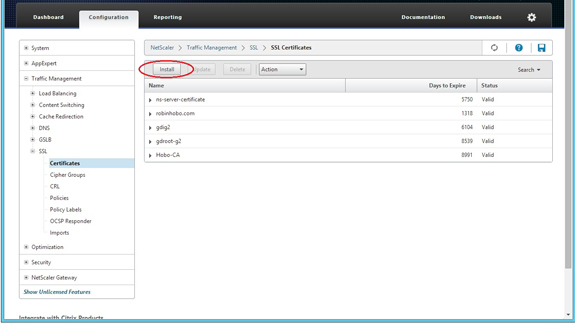 To secure the traffic you need a SSL certificate, and in a situation where you implement more than one Storefront servers and will load balance these servers as in this case, all Storefront servers including the NetScaler needs a SSL certificate for the same hostname. 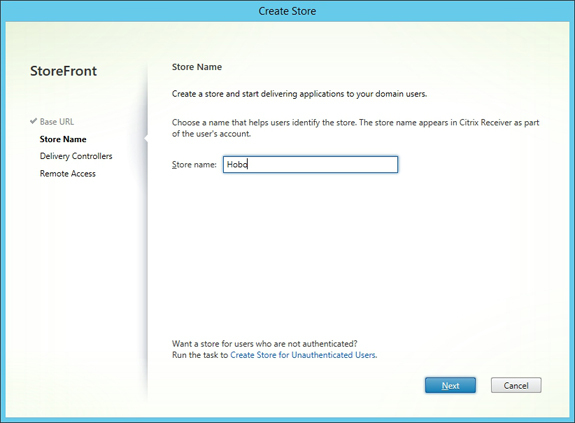 Therefore use a generic hostname, for example storefront.domain.lan. 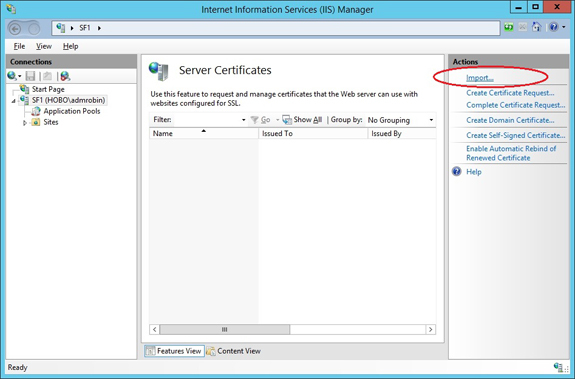 You can generate an SSL certificate for each server or generate one SSL certificate on a server and export it so you can install it on the other servers, both ways will work. 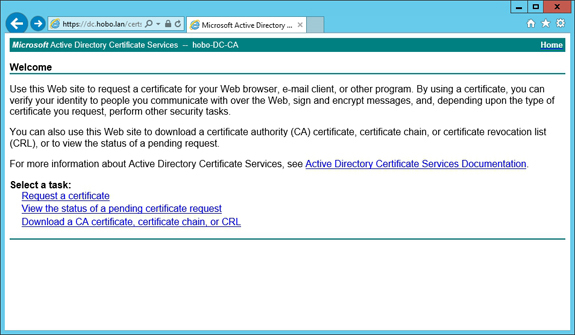 In this case I will create a certificate on the NetScaler and export it so I can install it on the Storefront servers. 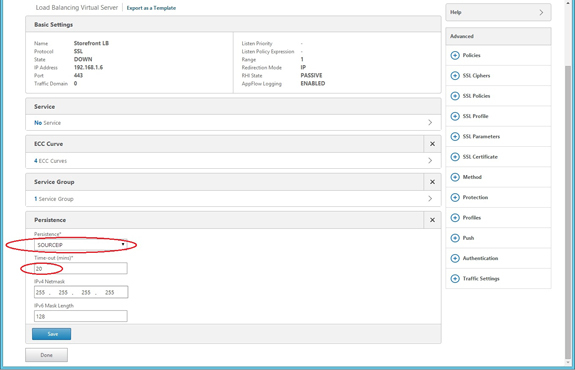 Keep in mind that you also need to install the internal Root CA on the NetScaler, these steps are also included in this guide. 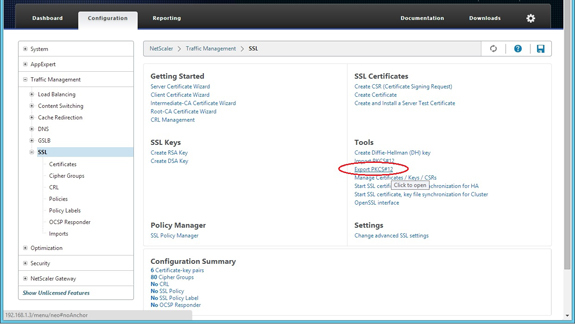 In the following steps I will create and install a SSL Certificate on the NetScaler and I will also install the internal Root CA on the NetScaler. NOTE: If using a version below NetScaler 10.5 build 51.x use another tool for downloading files like WinSCP. 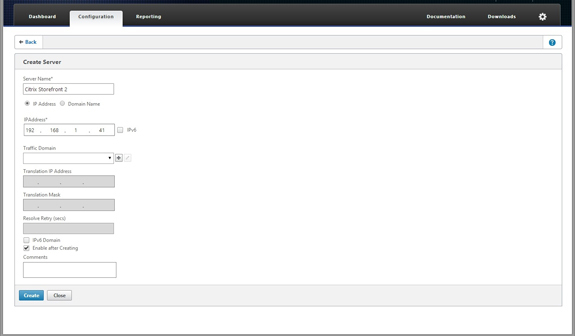 There is a bug in version 10.5 build 50.x that adds a error line in every file! 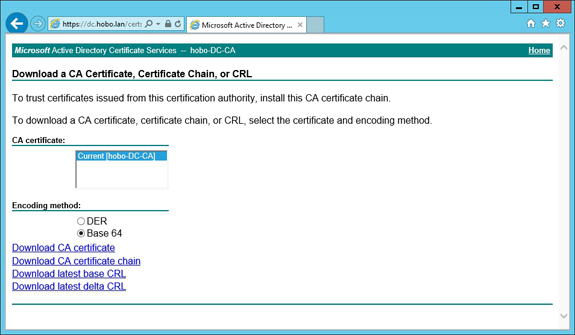 Fill in a certificate name, for example storefront.<domain>.lan. 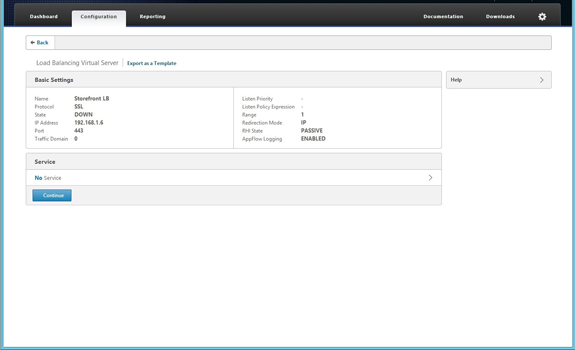 Browse (local) to the storefront.cer file and browse (appliance) to the storefront.key file. Enter the Password and click Install. 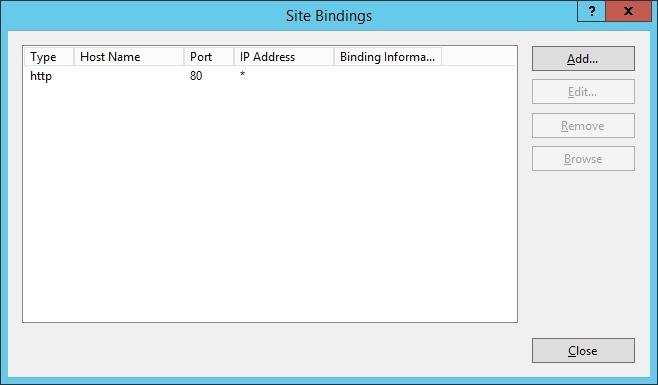 Copy the storefront.pem file to both Storefront servers. 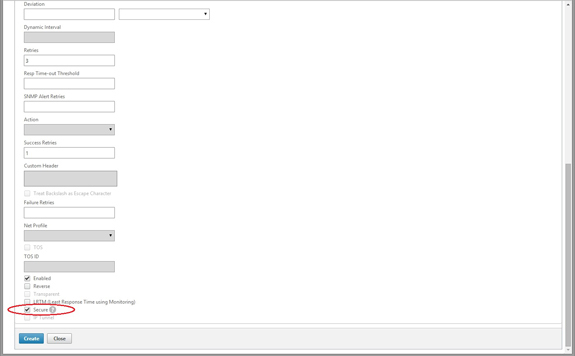 When the Storefront console starts (automatically) close it. The next step is to install the SSL certificate on both Storefront servers before starting with the Storefront configuration. 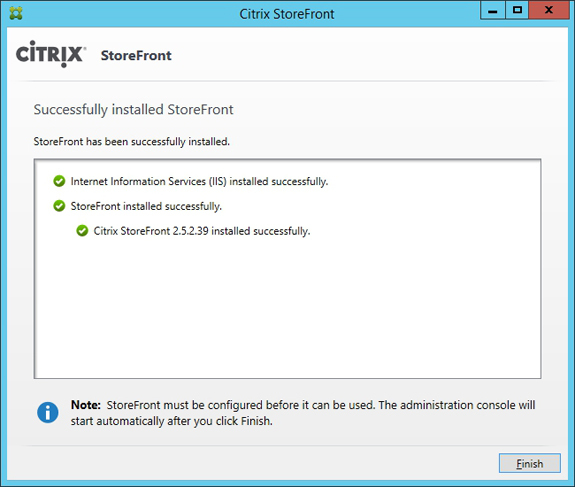 In the following steps I will configure only the basic settings in Citrx Storefront (for configuring Citrix Storefront for remote access see my blog about that here). 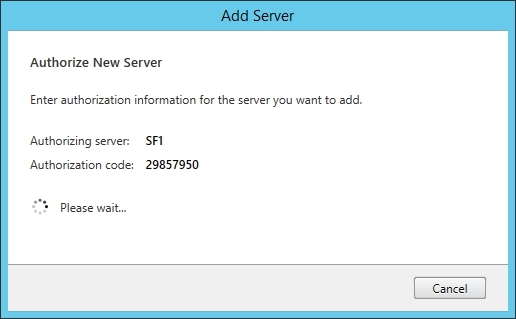 These steps must only apply on the first server. 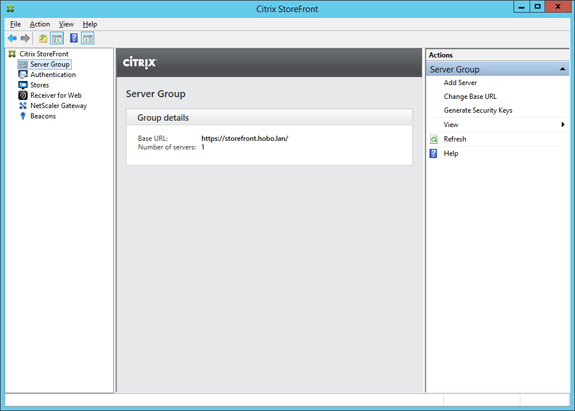 Once you configured the first Citrix Storefront server you can join the second one. 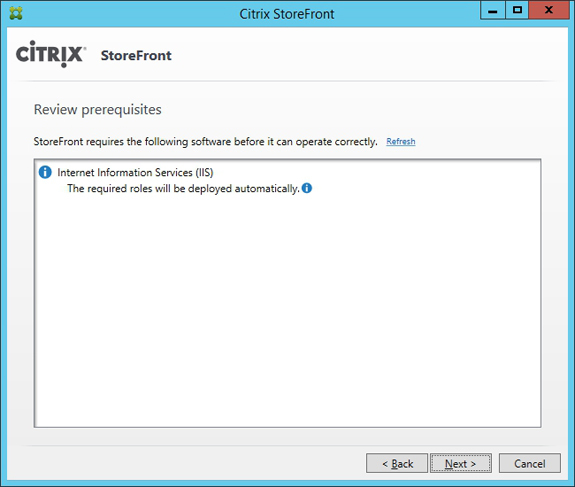 The second Storefront server will receive the complete configuration of the Citrix Storefront Server Group. 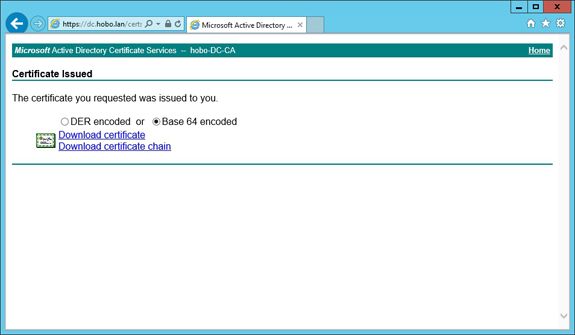 You now see an Authorizing Server and a Authorization code. These info must be entered on the second server when joining. 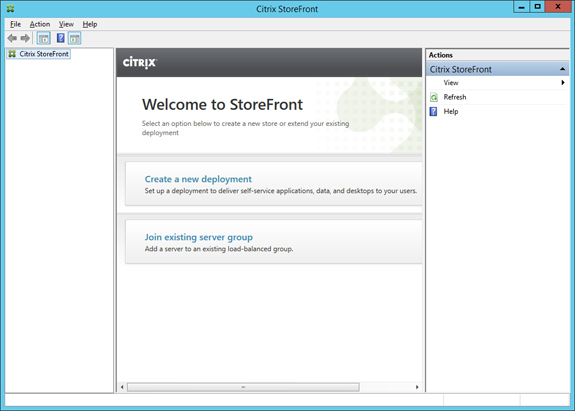 On the second server, open the Citrix Storefront console. 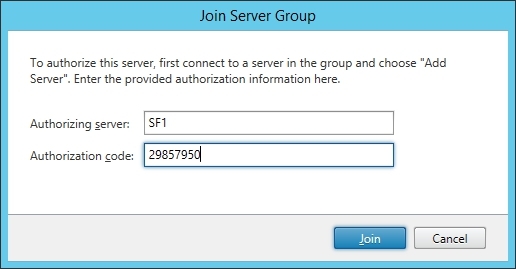 Click on Join existing server group. 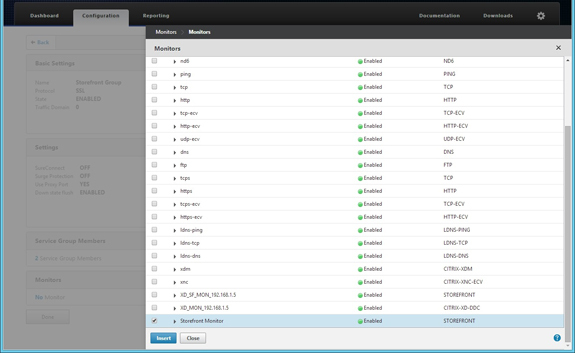 After a refresh you will see that the server is synchronized and that all the servers now have the same configuration. 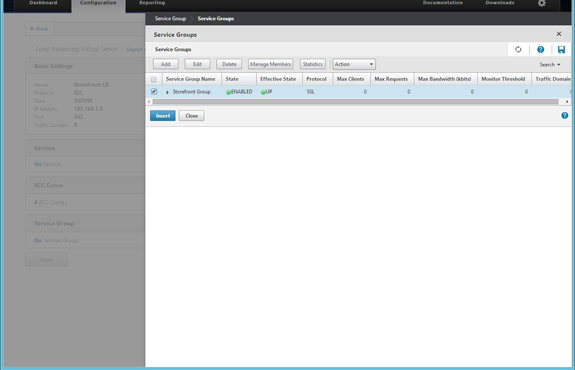 Now that Citrix Storefront is up and running on two servers it’s time to configure the Load Balancing on the NetScaler. For that, I will create 2 servers, 1 monitor, 1 services group and the Load Balancing vServer. 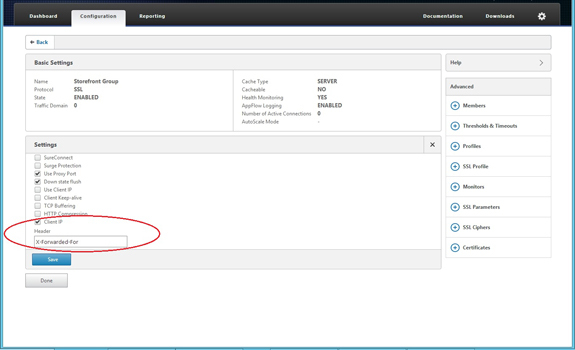 Click on Add again to add the second Storefront server. 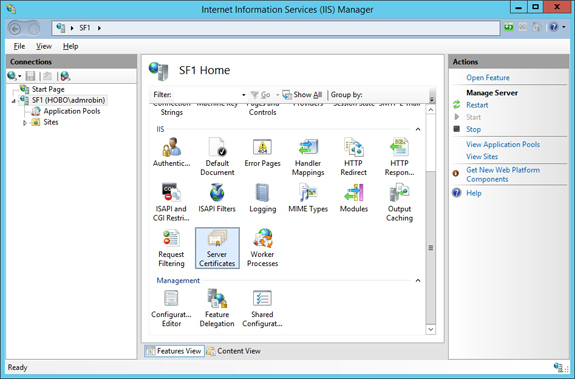 Fill in a Name, for example “Storefront Monitor” select STOREFRONT as Type. 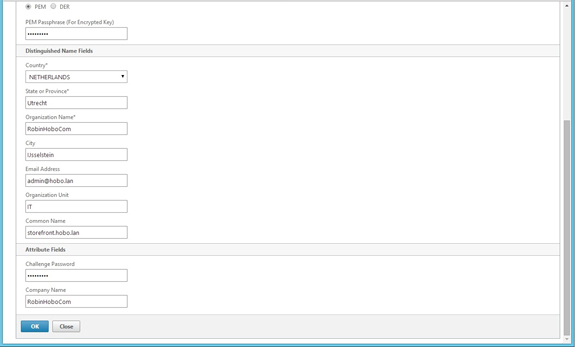 Browse down to the bottom and enable Secure. Browse back to the top. 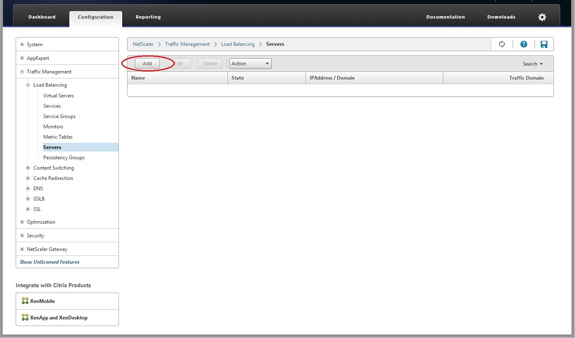 Enable Client IP and enter the following Header: X-Forwarded-For. Click Save. Fill in a Name, for example Storefront LB. 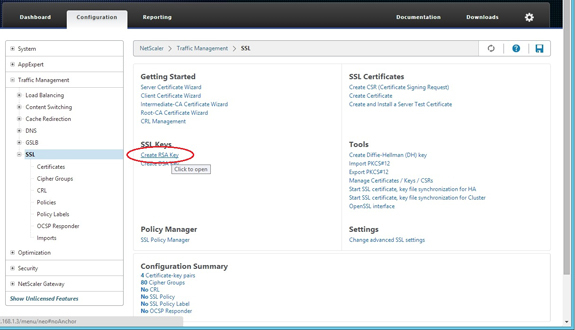 Configure SSL as Protocol. 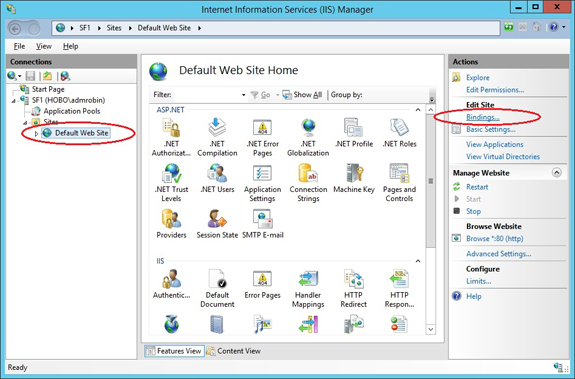 Select IP Address Type, IP Address and enter an available (free) IP Address for the Storefront Load Balancing vServer. The final step is to test the configuration. For that I have changed the backgrounds of the Citrix Storefront servers. 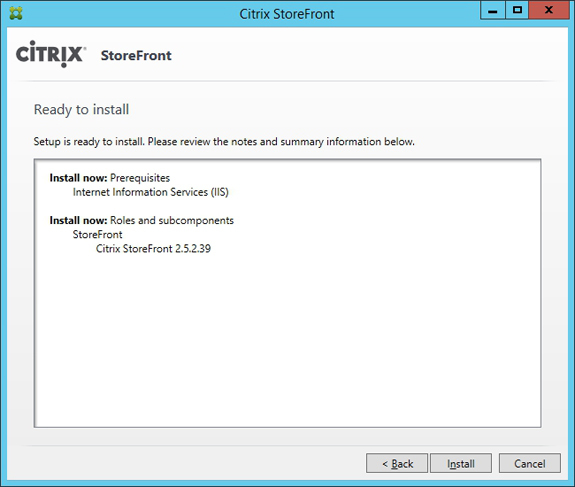 Citrix Storefront 1 will be the one with the red background, Citrix Storefront 2 will be the one with the blue background. 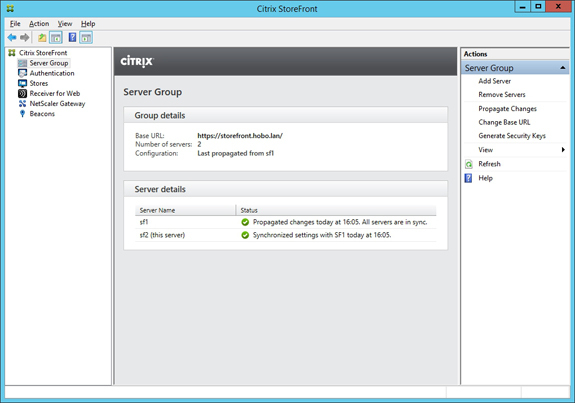 As you can see I’m landing on the first Citrix Storefront server. To test the load balancing I turned off Citrix Storefront server 1. When looking at the Server Group Members, you can see that the first Citrix Storefront has the Down Service State. 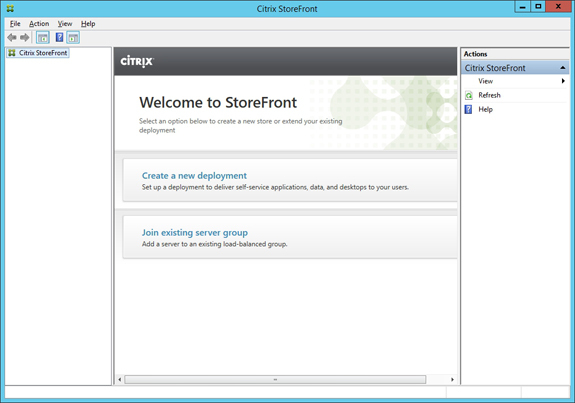 When reloading the Storefront page I’m now landing on the second Citrix Storefront server, as you can see with the blue background. 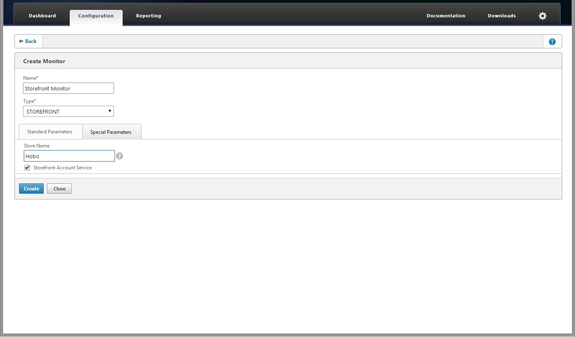 So, Load Balancing is working fine! 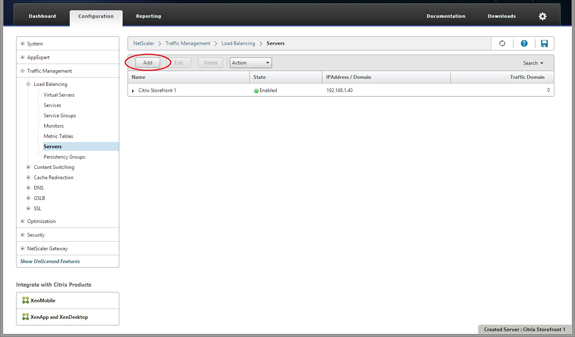 If using NetScaler 10.5 50.9 and NetScaler 10.5 50.10 there is a problem with the Storefront Monitor over SSL. 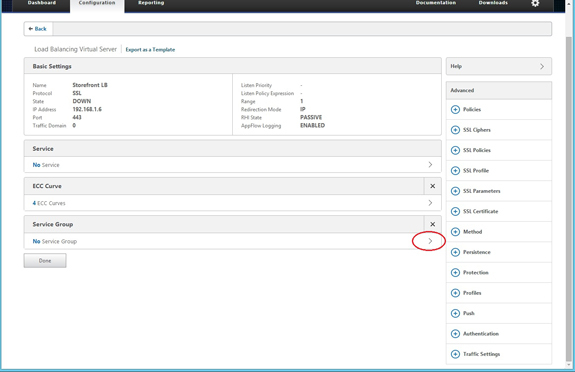 This problem is fixed in NetScaler 10.5 51.10.
hello. thanks for your great article. i tried this at our demo lab, but i get always “cannot complete your request” when i Launch the storefront site over the loadbalancer ip. 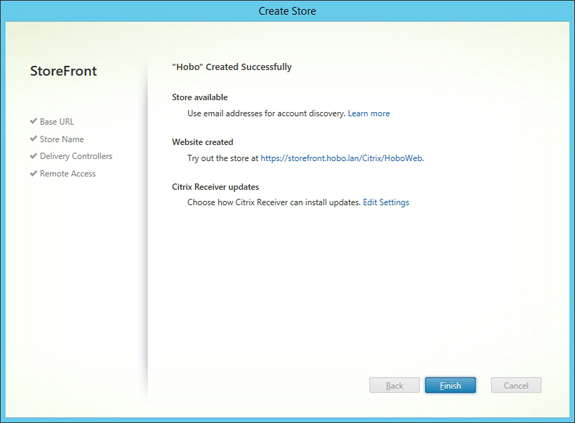 if i try it direct on one of the 2 storefront Servers, i can Login with no Problem. 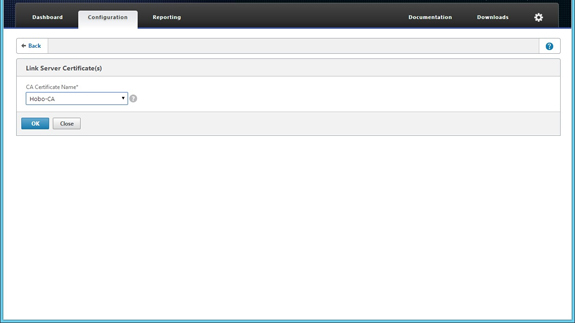 i see the following error in german in the eventlog. Ein Fehler ist aufgetreten bei einer Ressourcenlistenanforderung. Das Stammelement ist nicht vorhanden. hello Robin, thanks, that worked. 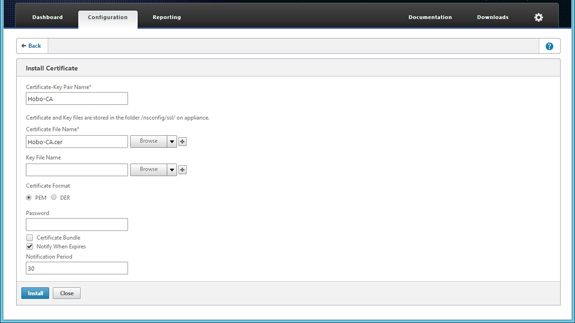 it seems that the wizard (integrate with xenapp and xendesktop) brakes the config. 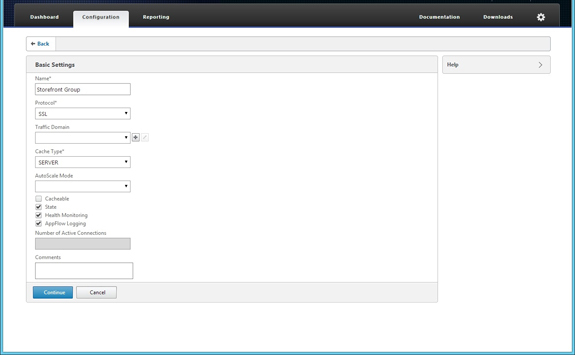 if i make the Settings without the wizard, there are no Problems. 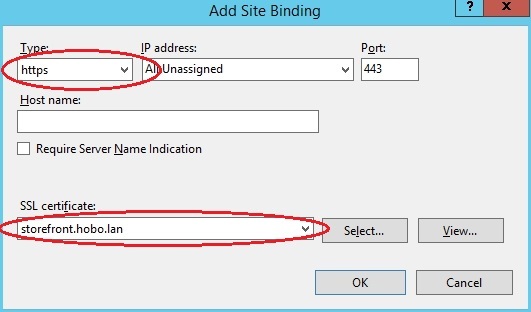 do you have any Information if i want to use netscaler Gateway with the lb created in your article. are there any Special Settings? 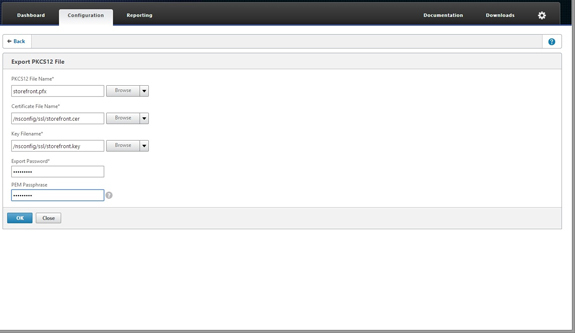 because you can activate the load balancing tab in the wizard, which is not working. 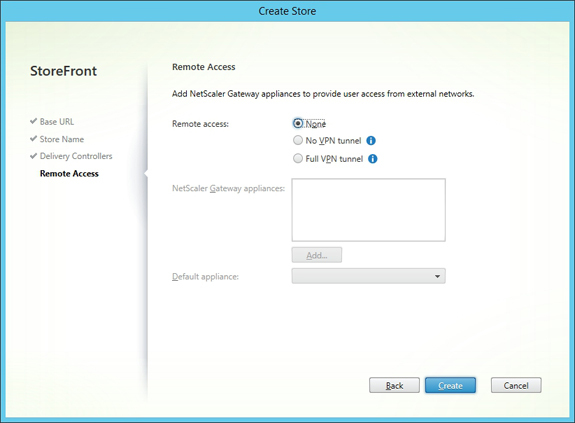 my storefront LB is working, but now i want to configure netscaler Gateway (virtual Server) with the LB Storefront. 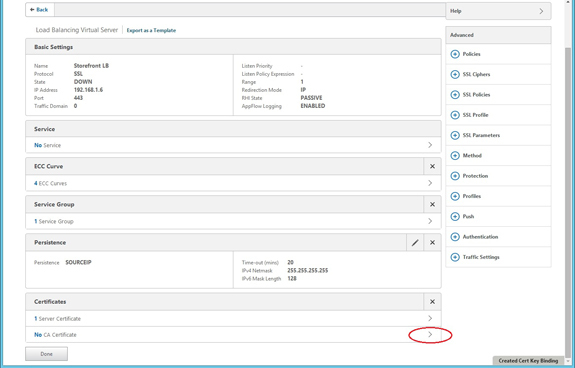 if i want to load Balance ddc, have you Information about to do that? or is not necessary if you have 2 ddcs in your site and configured it on the vda Agent and under storefront delivery Controllers configuration? hello, any hints on configuring xd-ddc monitor for loadbalancing the ddc? 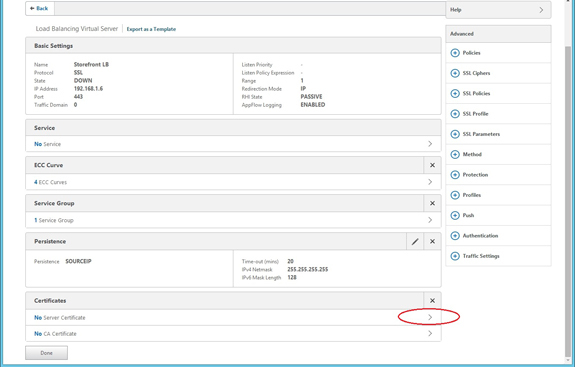 or if the LB with DDC on netscaler is working, can you change the delivery controller on the vda agent to the fqdn of the load balancer ip, configured for LB DDC. There was an error while performing this operation. Details: Cannot find the requested object. 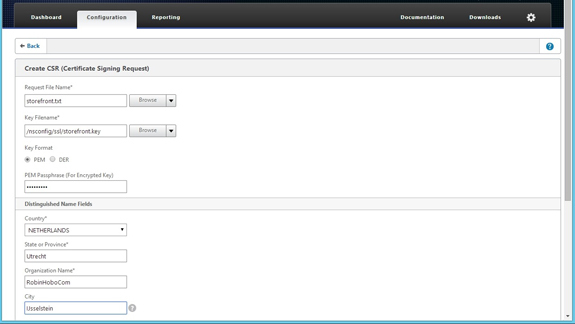 Could it happen because I used a pem file and not the storefront.cer file? I also linked the certificate with the rootCA. 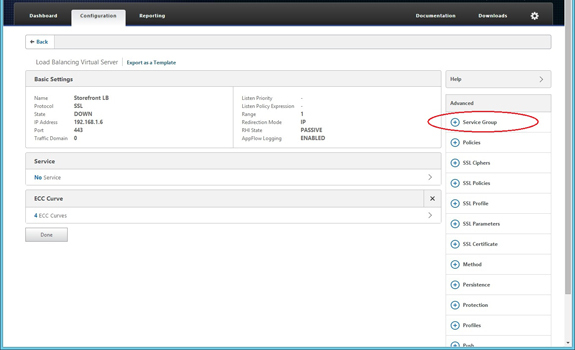 Are you downloading the pfx file from a NetScaler with version 10.5 50.9 / 50.10? In that case there will be an error message on the first line of the file (you can open it with notepad to see if that the case). 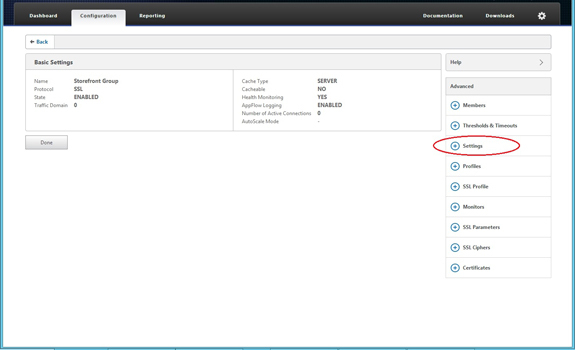 If so, try to download it with an other tool or upgrade your NetScaler to at least version 10.5 51.10. WOW! Amazing article. Nice write up. I am going to have to build this out in my lab this weekend. 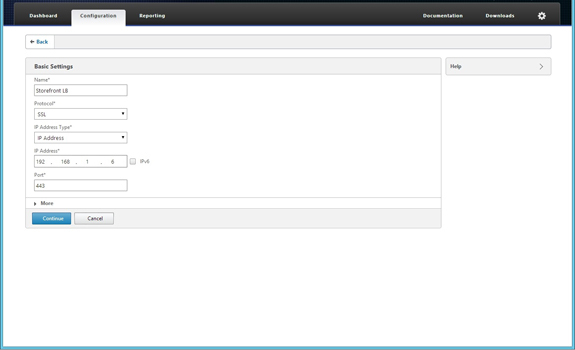 I am in process of configuration of Storefront 2.6 with NS 10.1. I have a doubt regarding the certificate. 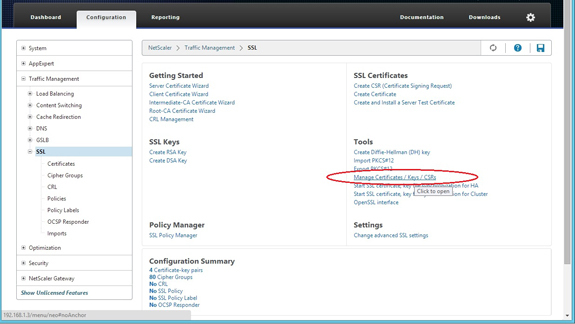 Hi Sebin, you need one certificate (with the hostname of the LBVIP) and installed it on all the three places. 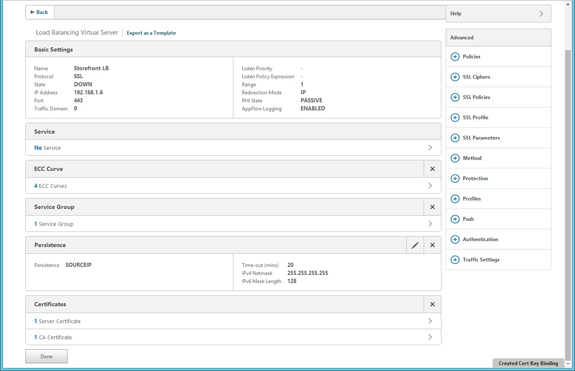 In a very small deployment (40 users), can I install storefront on the same serversas he delivery controller so I can get away with 2 servers instead of 4? Yes that’s fine and will work. Great article. 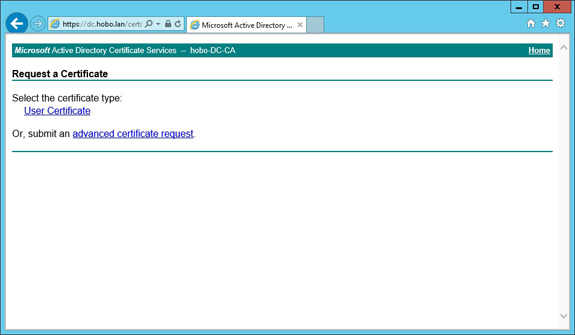 Any problems using 3rd party wIldcard certificate? I’m assuming there should not be a problem. Hi Gareth, thanks. 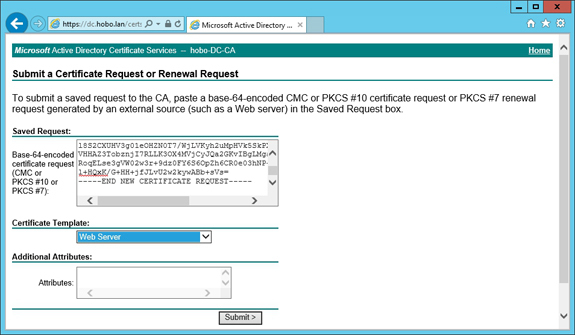 It no problem to use a wildcard certificate. Amazing blog! 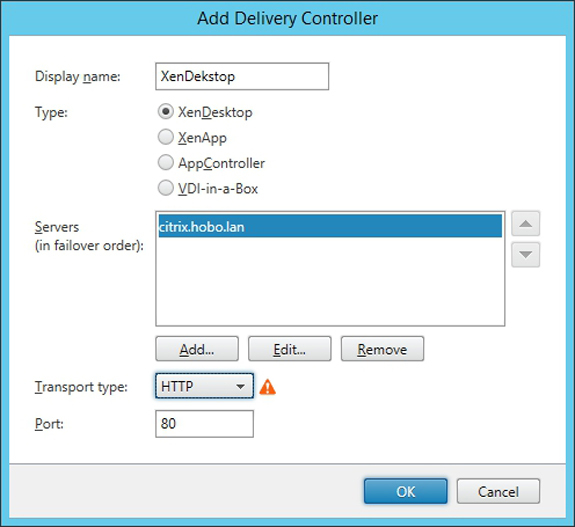 Can you please write an article about XenDesktop, XenApp and Xenmobile Enterprise integration, outlining how they are fit together, configuration on Netscaler and stuff? 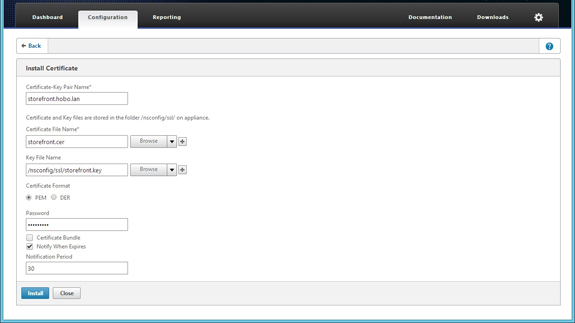 There is so little information available for that at the moment, even on Citrix edocs.. there is a lot of confusion going on as to how you can publish XenApp Applications and Windows Desktops using WorxHome…Any help will be really appreciated! 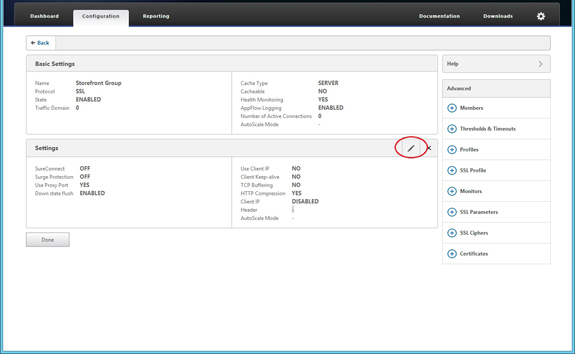 We’re looking to load balance our external and internal storefront servers for connection to a XenApp7.6 farm. 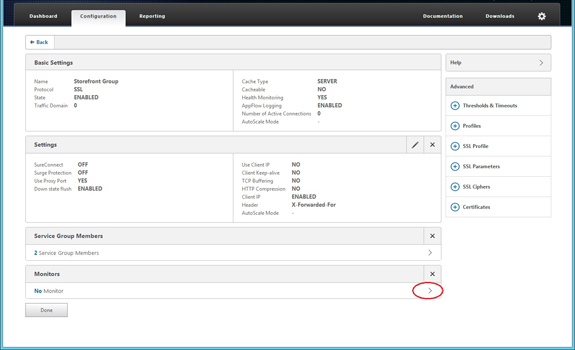 Do we need 2 instances of NetScaler to do this (one for internal, one for external) with 2 different sets of Storefront servers (again one for external and one for internal)?? Hi Gary, you can use the same NetScaler to loadbalance more than one group of servers. 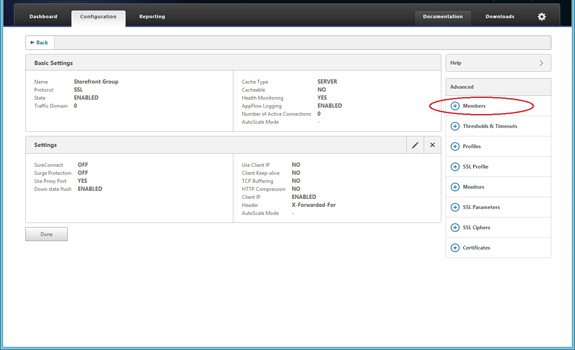 Next to StoreFront you can also load balance PVS traffic and the XenDesktop controllers for example. Robin hobo are u working in fujitsu company. Hi Rk reddy, Good to hear, thanks. 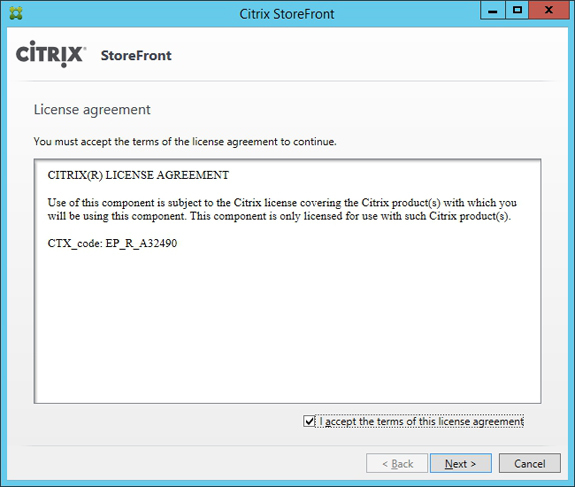 Good luck with learning the new Citrix products. Wonderfull blog. Ty for all your effort. Keep it up. your step-by-step documentations are great. Thanky you for that! 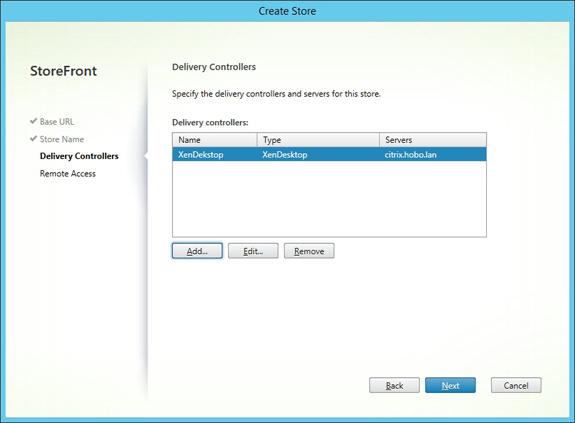 I have a question concerning the Delivery Controller which you add in the StoreFront configuration during creating the Store. You have added a Server called “citrix.hobo.lan” that sounds to me like a cluster name. Is that true? 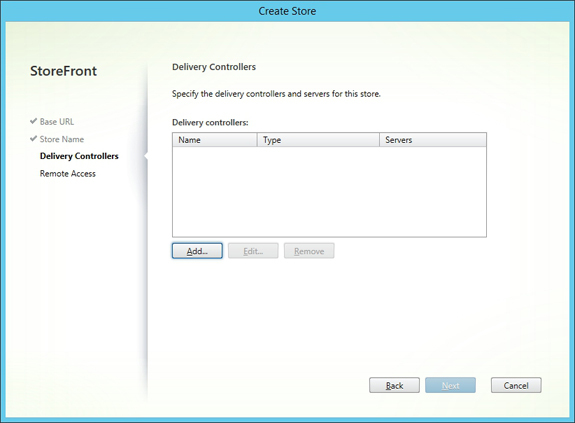 If yes how did you made the Cluster for Delivery Controller? I find no infos online. 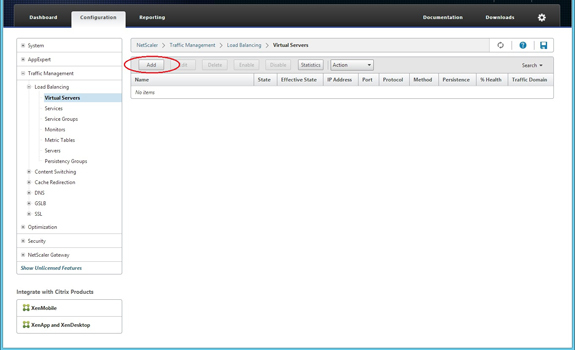 That is a load balance address on the NetScaler. Really helpful guide, thanks. 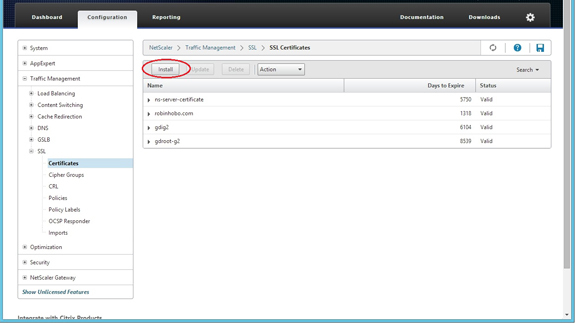 The storefront probe never worked for me so I changed to SSL and it started working. WOW!!! amazing article. Thanks a lot Robin. You are rock star!!!!!!. Now i am very clear on CA & Storefront. Great article! Highly detailed and maybe I missed something among all those details. 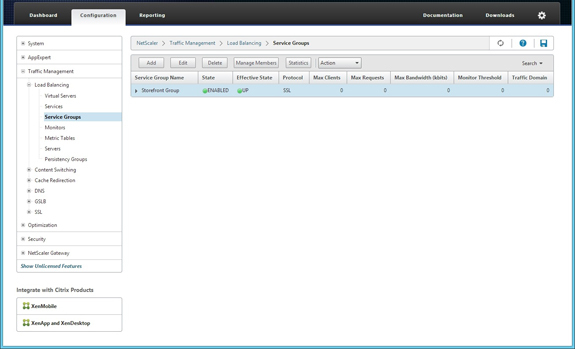 Almost everything went smoothly but I hit a wall with the virtual server. For my virtual server, the State and Effective State are both Down. Any idea where I could have missed something? 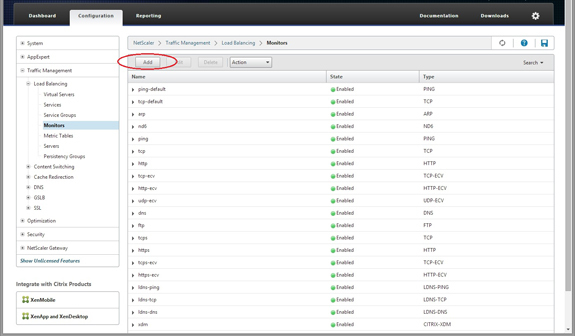 SSL Offloading was not enabled! Once enabled, it work perfectly. I am getting same error with virtual machine. 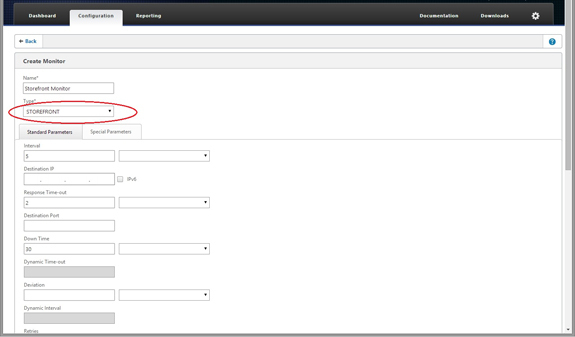 Can you share the option of SSL offloading. I am very new to netscaler. Hello! What did you exactly do to enable SSL Offloading? I am having the same problem! Thanks RobinGreat article and tutorial. I followed exactly your tutorial and the i implementation went success. The biggest issue were Chromebook with HTML5. 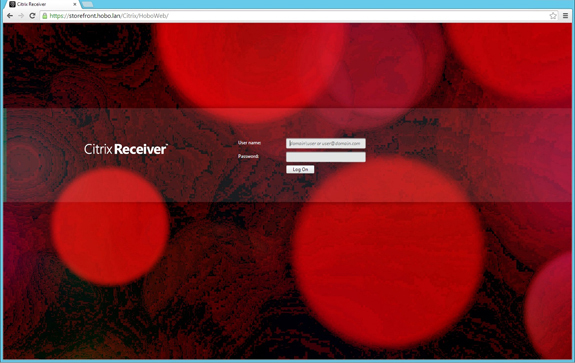 NetScaler Gatway solved the problem for the user who have ChromeBook. Awesome! Worker perfectly and saved me much time. Thanks! I have the same problem Bernard had. 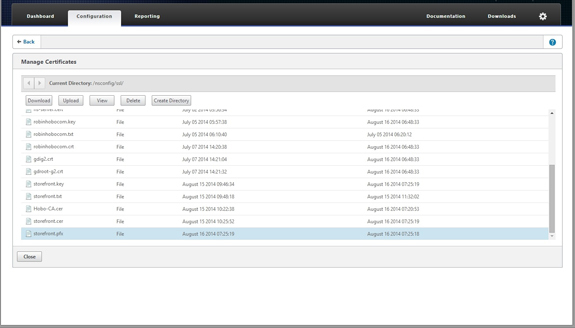 My virtual server reports both State and Effective State as Down. 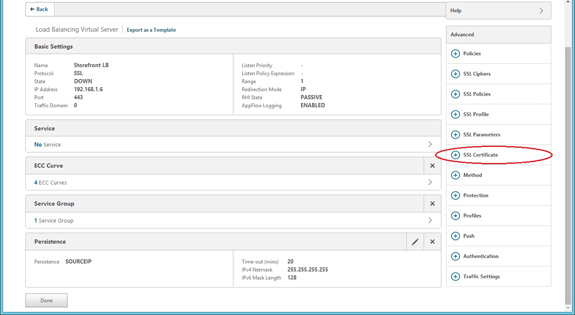 What is the enabling SSL Offloading thing? 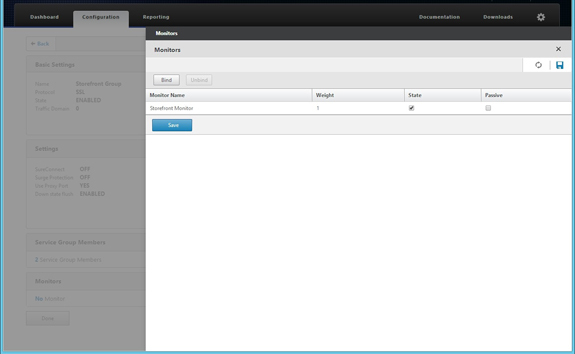 Brilliant Guide Robin, really helped me get my head around the netscaler LB. One question Both my Service Group and Virtual server have an effective state of Down. Any recommendations on where to start looking? 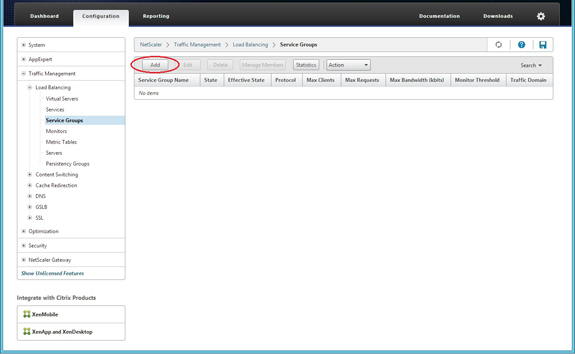 When configured like this, I have an issue when i shut down StoreFront server 1, I cannot log on anymore (error 500). 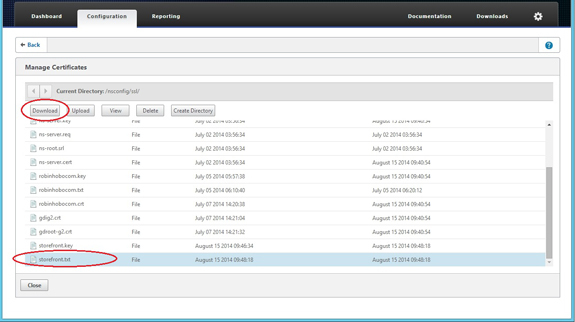 When shutting down server 2, everything keeps working. Great Article. Please keep writing these articles. Many thanks. This article is so amazingly helpful to people fairly new to Netscalers like me. Amazing. It took so many questions away I had about a current setup. 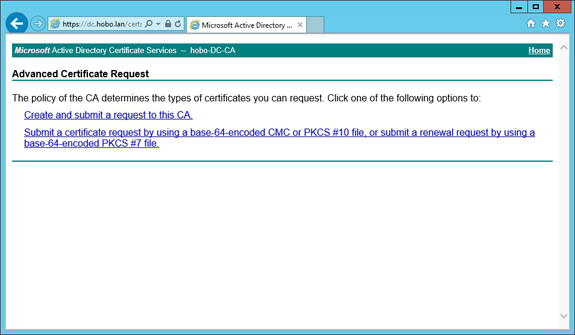 Hello, Can I use a wildcard Certificate for all servers ? Great Article. Thanks for the post. I implemented it the same way here and it works fine. 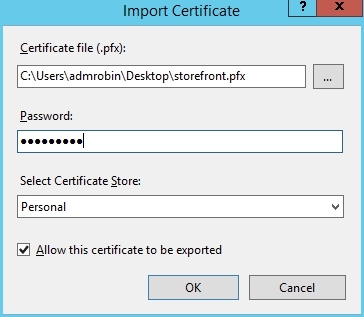 Question Robin; if I am renewing my internal /domain certificate ( I meant the one imported on my storefront in .PFX format. 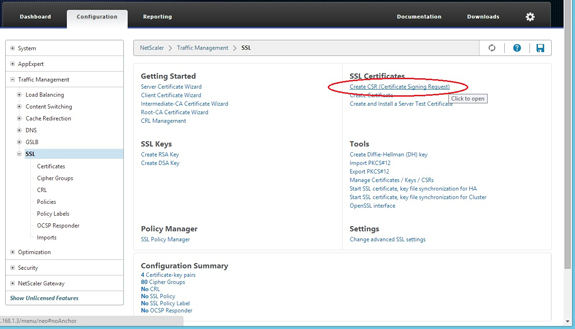 Do I need to go through the same process of creating the cert the same way and export and import as .PFX on my storefront server? 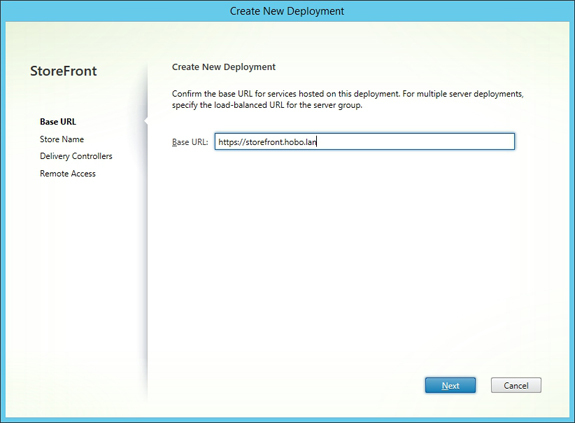 Yes, you need to create a new request file and create a new certificate and than update the first one. 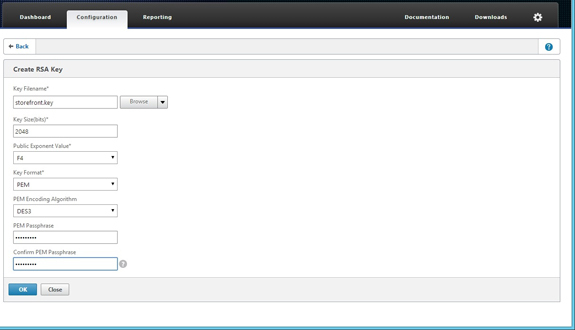 Your step by step user guides are great, Excellent work. 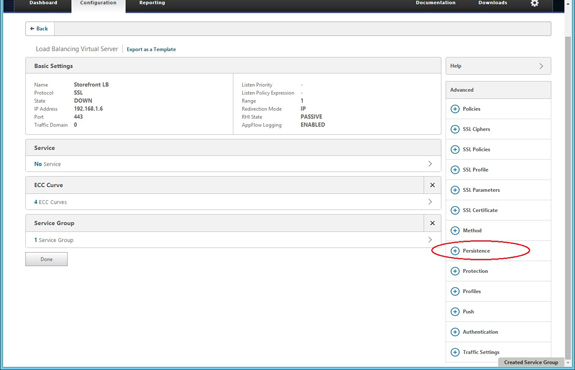 Can you please post a Netscaler 12 installation, configuration with a StoreFront integration. Thanks! If I have the time I will make a blog voor NS12 as well!